Introducing the new, battery-powered spreader! 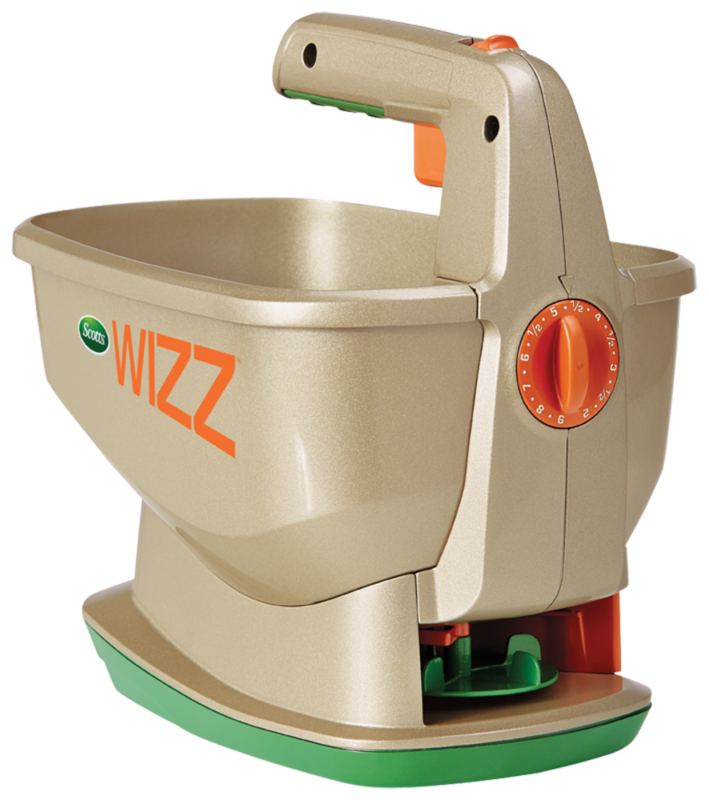 The Scotts® Wizz Spreader is the quick and easy option when it comes to spreading. The Wizz holds up to 2,500 sq. ft. of Scotts® lawn care products and features Scotts® exclusive EdgeGuard® and HandyLock™ Technology. Use it year round to feed, seed, weed, and melt!